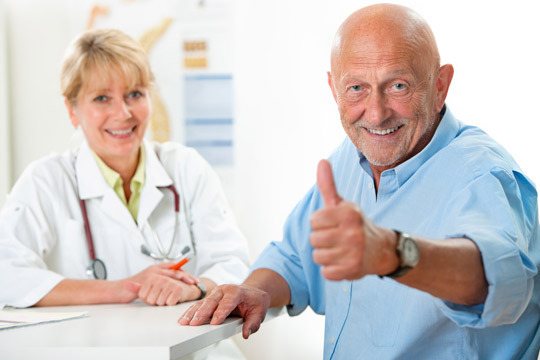 Fort Lee, NJ – June 4, 2015 – CareOne, New Jersey’s premier senior care provider, recently announced a new partnership with Pinnacle Quality Insight to measure patient satisfaction. Through phone interviews conducted with both current and recently discharged patients and their family members, Pinnacle provides vital feedback enabling senior care providers to enhance the quality of their services based on customer experience. Survey participants are asked open-ended questions and to provide ratings. They are also encouraged to explain their answers and reasons for the ratings given. This personalized process enables providers to address each individual’s unique needs. The survey response volume is high, due to the ease of the interview process, which enables Pinnacle to deliver an extremely accurate measurement of satisfaction levels and a clear understanding for senior care providers of their strengths and weaknesses. Because participants are asked to give reasons for their responses and ratings, the commentary combined with ratings provides a clear path to improvement for providers. These results are both strategic, highlighting what the issues are, as well as tactical, suggesting how the improvements can be made. Pinnacle offers customer satisfaction measurement via telephone survey to post-acute and long-term care providers. Pinnacle’s feedback process is based off the idea that healthcare should be evaluated just like it is administered, individually. This process is the easiest way for senior care and hospice providers to understand the voice of their customer. For more information, please visit http://www.pinnacleqi.com.